Where to go when in Cambridge, MA? (1) Visit the Entrepreneur Walk of Fame in Kendall Square: the plaza outside the Marriott hotel has tiles honoring Thomas Edison, Hewlett-Packard Co-founders Bill Hewlett and David Packard, Genentech Cofounder Bob Swanson, Bill Gates, Steve Jobs, and Lotus founder Mitch Kapor. (2) When you arrive at the Broad, grab a screenshot of your WiFi neighbourhood and share with your friends: you’re in one of the world’s greatest technology hubs! 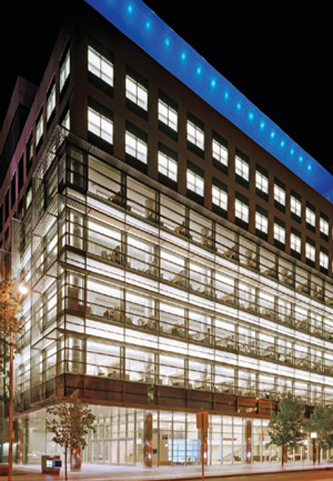 (3) A stone’s throw from the Broad is the main office of the World Wide Web Consortium (W3C) and just a few blocks away is the main office of Cell Press, both are worth the visit. (5) A favorite local restaurant chain is called Legal Seafoods; one is located a block away from Broad; another is in Boston Logan airport. On departure day, get to the airport early so you can get in a last lobster or Boston clam chowder before flying home. 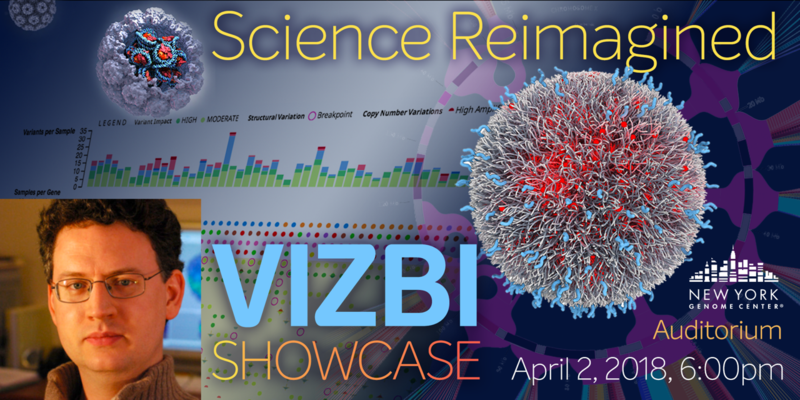 Thursday morning next week at VIZBI 2018, as part of the session on visualising protein data, Ivan Viola from the Technische Universität Wien (Austria) will talk on the large-scale interactive visualization of protein environments. 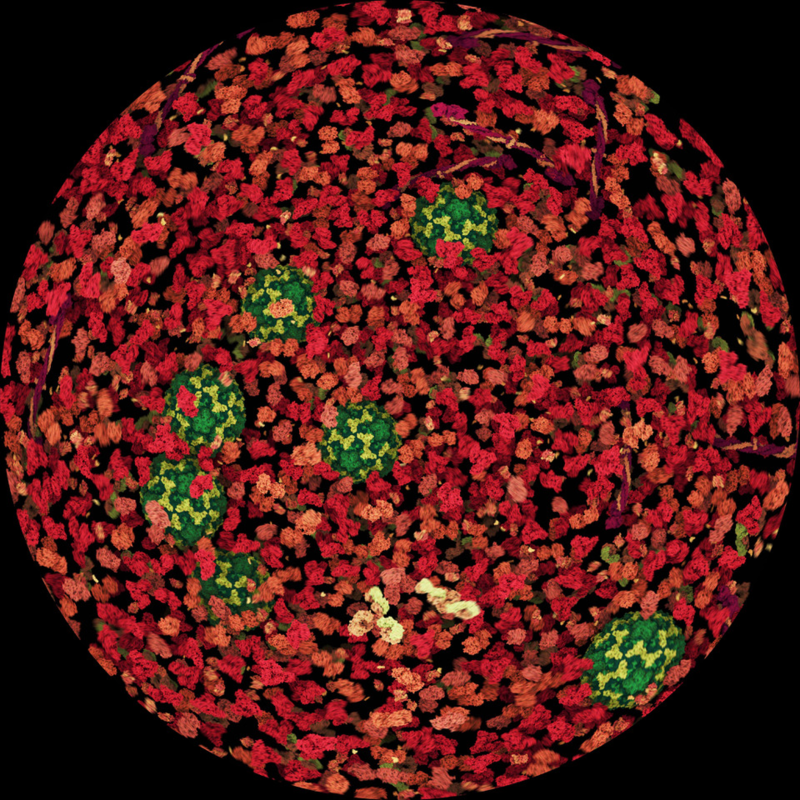 His work uses a variety of computer graphics and visualization techniques to enable interactive navigation through molecular-scale models of entire viruses or bacteria. 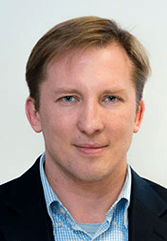 In coming years, he aims to scale-up these methods to encompass entire eukaryotic cells, or to allow real-time physiological simulations covering the entire lifetime of simple bacteria. Further details about Ivan’s talk – including a much higher resolution version of the image below and a short video – are available at https://vizbi.org/Talks/2018/Ivan_Viola. 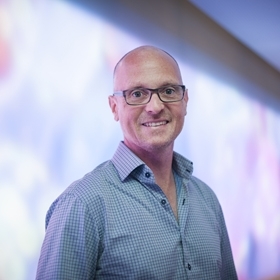 The tissues and organisms session at VIZBI 2018 will be chaired by Steve Pieper (Harvard University). In this session, Richard Smith (Max Planck Institute for Plant Genetics, Germany) will speak on visualizing morphogenesis data, Lydia Gregg (Johns Hopkins University) on advances and challenges in visualizing human anatomy, and James Michaelson (Massachusetts General Hospital) will discuss micro-CT data. The cellular systems session at VIZBI 2018 will be chaired by John Bachman (Harvard University, USA). In this session, Bree Aldridge (Tufts University, USA) will speak about visualizing cellular responses, Devin Sullivan (KTH Royal Institute of Technology in Stockholm, Sweden) on protein localization data, and Scooter Morris (UCSF, USA) will discuss tools and approaches for representing biological networks. 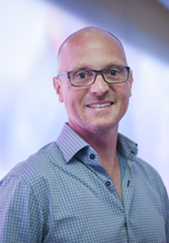 The protein session at VIZBI 2018 will be chaired by Gaël McGill (Harvard Medical School & Digizyme, USA). In this session, Ivan Viola (Technische Universität Wien, Austria) will discuss large scale interactive visualization of protein environments, Jodie Jenkinson (University of Toronto, Canada) will speak about molecular representations, and Sameer Velankar (PDBe, UK) will highlight the importance of visualization in databases of molecular structure. The RNA session at VIZBI 2018 will be chaired by Yoseph Barash (University of Pennsylvania). In this session, Joanna Trylska (University of Warsaw, Poland) will discuss RNA structure and dynamics, Eric Lécuyer (Clinical Research Institute of Montreal, Canada) will speak about high-throughput molecular imaging, and Kristin Ardlie (Broad Institute) on RNA expression. The DNA session at VIZBI 2018 will be chaired by Christian Stolte (New York Genome Center). In this session, Aaron Wong (Flatiron Institute, New York) will speak about visualization approaches to help understand genome function, Marcin Imielinski (New York Genome Center) will discuss how visualization is being used to explore the altered structure of cancer genomes, and Nils Gehlenborg (Harvard Medical School) will highlight advances in the visual exploration of 3D genome data. For VIZBI and Masterclass participants, we have negotiated a limited number of rooms at a very discounted conference rate of $299 per night at Kimpton Marlowe Hotel, which is a 10 minute walk from the Broad Institute. The hotel comes highly-recommended, and many of the VIZBI speakers and organizers will be staying at the Marlowe; thus, participants are encouraged to join us there. 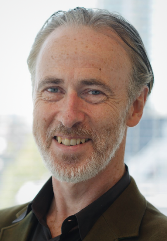 The VIZBI 2018 keynote address on user experience design will be given by Kim Goodwin. Kim has decades of experience in user research and design, leading teams of varying sizes, and teaching design & leadership skills. 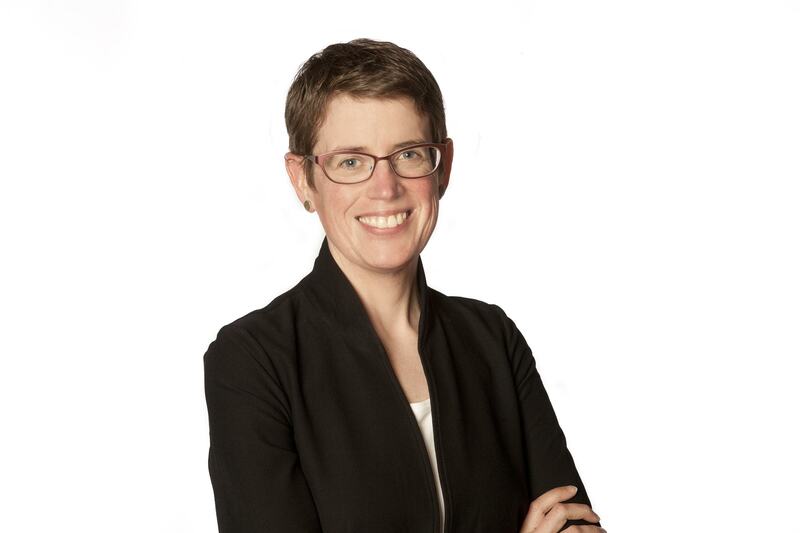 She led an integrated practice of interaction, visual, and industrial designers as VP & GM at Cooper for 12 years and served as VP of Product and User Experience at PatientsLikeMe. To learn more about her work, you can watch her previous talk on designing how we design. 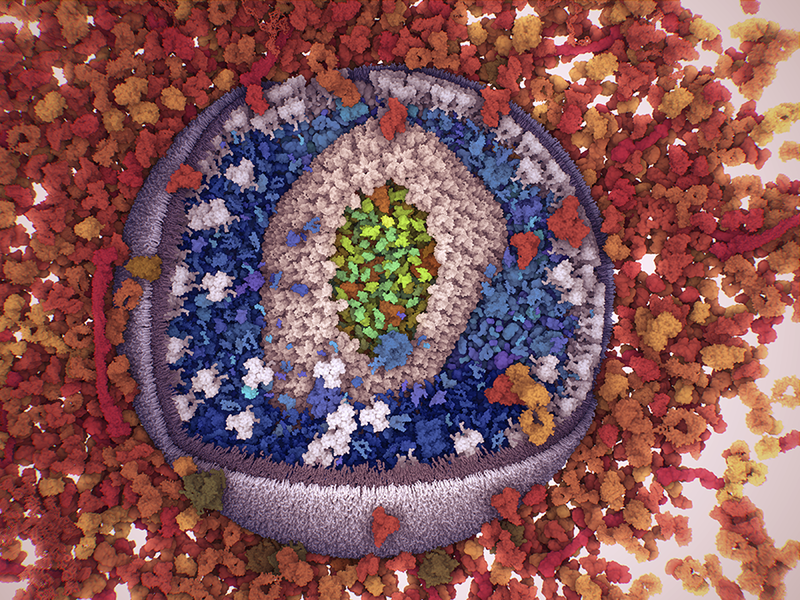 The VIZBI 2018 keynote on communicating science visually will be given by Dr. Drew Berry – a biomedical animator who combines cinema and science to reveal the microscopic worlds inside our bodies. His animations have been shown in exhibitions, multimedia programs, and television shows. He received many awards and commendations including an Emmy, a BAFTA, and the MacArthur “Genius” Fellowship. He collaborated with the musician Björk for the 2011 album Biophilia for which he directed the music video Hollow, which was also used in the Hollow app. To learn more about his work, you can watch his TEDx talk on animations on unseeable biology.